Woodholme Construction are part of Charles Lawrence Surfaces. 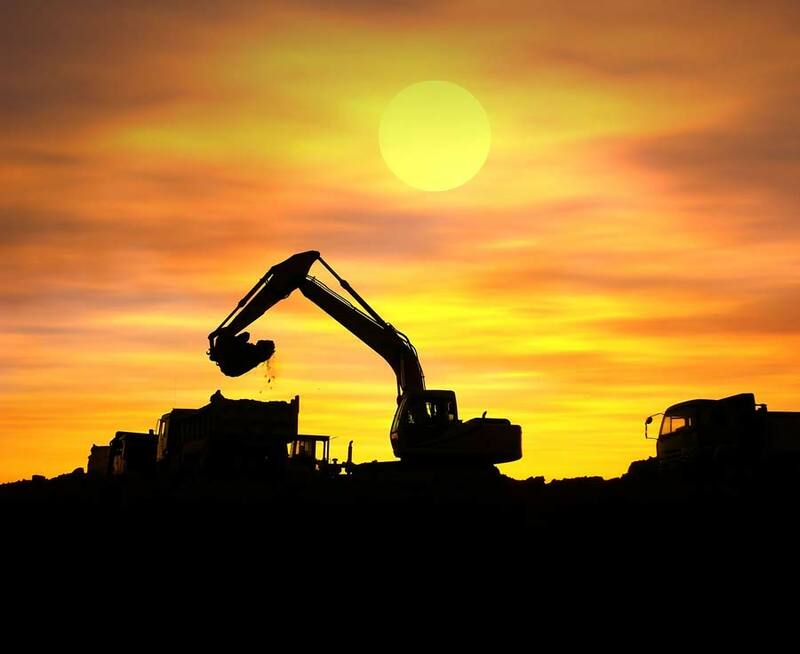 Established in 1975, we offer quality services to the construction sector. 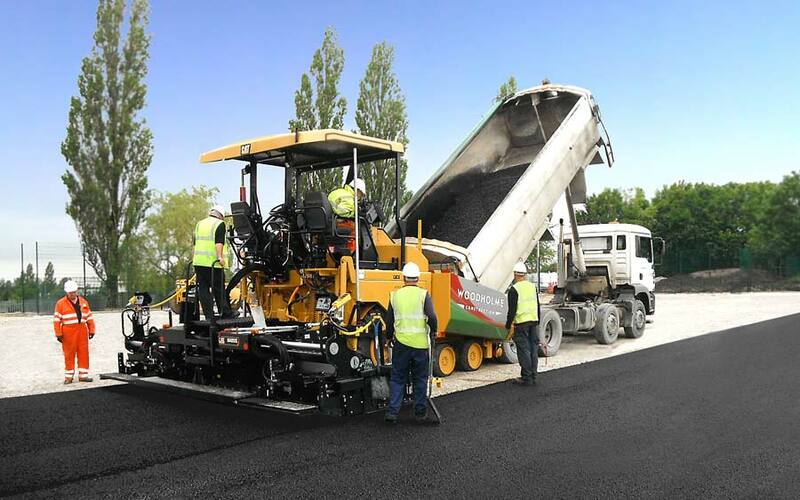 We were a pioneer in laser controlled macadam paving and are proud to remain market leaders within this sector, operating our own fleet of wheeled and tracked pavers. Experts in fine tolerance sports paving systems. Specialists in groundwork, sub-structure, drainage, floor slabs and external works packages. As part of the Malcolm Group we demonstrate an exceptionally strong financial footing, affording clients with peace of mind. In-house civil engineering and surfacing capabilities ensure seamless integration of the construction process. Directly employed health and safety professionals, ensuring compliance with the latest legislation. Full nationwide coverage for all our services ranging from minor works to multi million pound projects. We can offer informative and independent advice based upon extensive experience. CHAS, Constructionline and ISO9001 accreditation. Thank you for visiting the website of Woodholme Construction, please feel free to browse our site to see the services we can provide. If you would like any further information please click here.